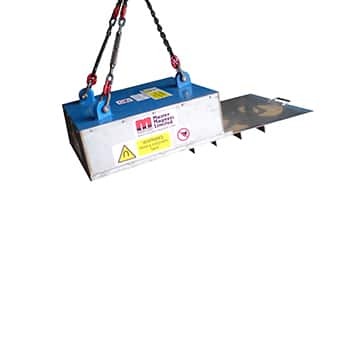 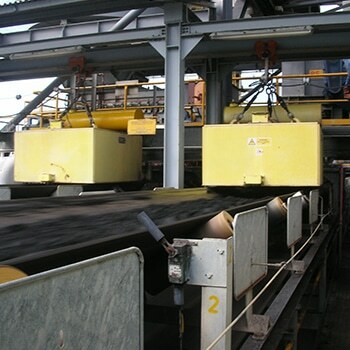 Master Magnets supply a range of ferrous and non-ferrous magnetic separators for wood processing applications. 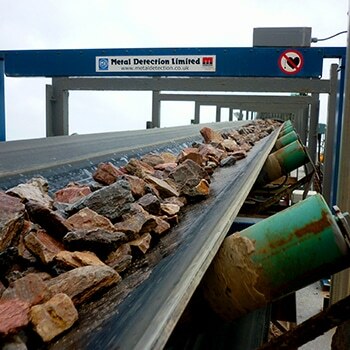 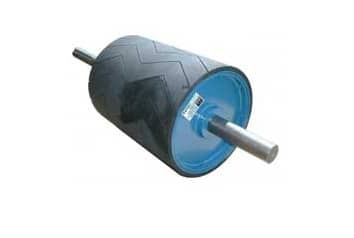 Overband Magnets, Suspension Magnets and Magnetic Conveyor Pulleys are all commonly used in this sector for the removal of tramp ferrous contaminants. 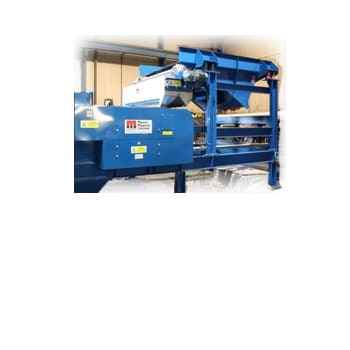 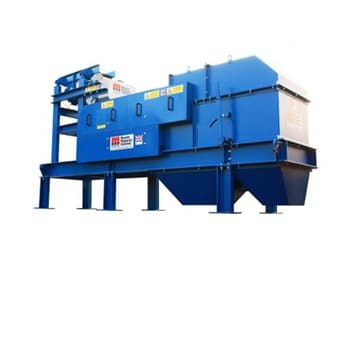 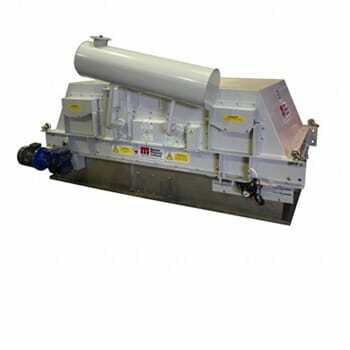 Eddy Current Separators are also often used to recover aluminium, brass, copper and other valuable non-ferrous metals, leaving a clean, metal-free end product. 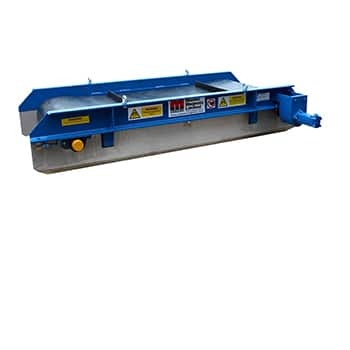 Pulley magnet separators are an easy, reliable solution for the continuous extraction of ferrous metals from a product stream.